This is my newest vector! 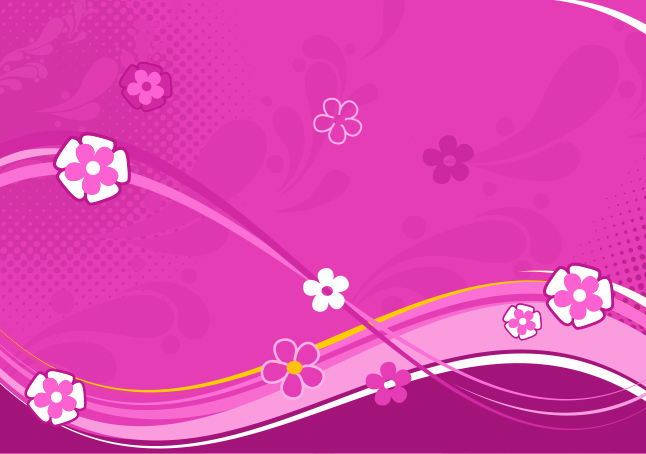 I was inspired by Valentine's Day so I made this Pink Abstract Floral Waves Vector. I hope you can use it in your work!